From Saturday 11th July, Barnard Castle’s Bowes Museum will be opening its doors to a world exclusive; the Yves Saint Laurent – Style Is Eternal exhibition. 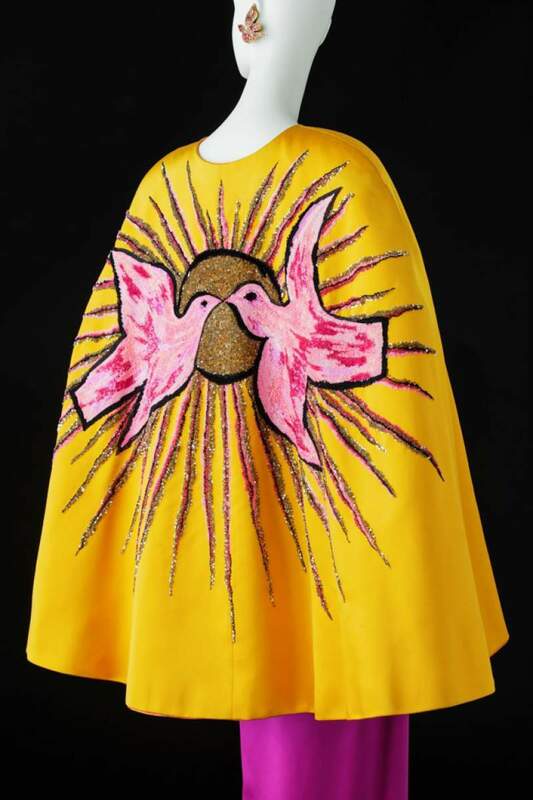 These iconic pieces of clothing are so often only experienced in a mediated format, and the exhibition offers the benefit of seeing the fabric, textures, and colours used to articulate a designers vision. Rather than just being a singular designer retrospective, the exhibition will perfectly demonstration a vital and overwhelming sense of collaboration. The partnership of Yves Saint Laurent and Pierre Berge, which is not only referenced in the vital work of Fondation Pierre Berge (who are responsible for conservation, exhibitions and a cultivating influence on sites of culture), but also within the clothes themselves, as Yves Saint Laurent embraced couture in a new way, moving his creations into the fashion house and into the everyday woman’s style. There are interesting dualities that make this Yves Saint Laurent exhibition at Bowes Museum a truly unique experience. John and Josephine Bowes drew inspiration from a diverse array of cultural objects and styles, and they’ll have their vision realised again when the collection of Yves Saint Laurent’s world famous fashion pieces will find momentary rest in their grand chateau. Yves Saint Laurent – Style Is Eternal exhibition is at Bowes Museum, Barnard Castle from Saturday 11th July until Sunday 25th October.